The Opera web browser for Android now includes a free VPN service, for securing data over untrusted networks such as public Wi-Fi. Opera for Android version 51 includes the feature, which is activated with a simple toggle, requiring no sign-in nor account. Opera lets users choose from one of several VPN server locations around the world, and does not log user activity. Opera for Android also includes an ad blocker. The new Opera app is available now from the Play Store. 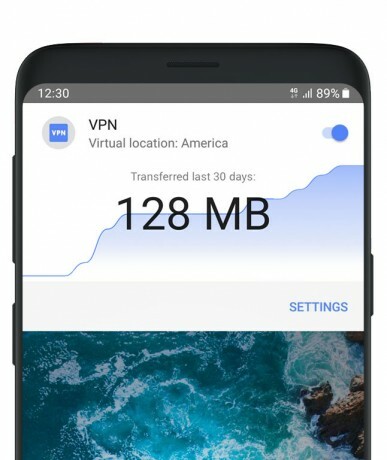 Opera Software today launched a free VPN for Android devices that allows smartphone and tablet owners to browse the web more securely and access what might be prohibited content when using managed networks. The VPN removes ad trackers for privacy purposes and supports virtual locations (U.S., Canada, Germany, Singapore, and the Netherlands), which should let people get around some region-based restrictions. Opera Software today launched a free VPN for iOS devices that allows iPhone and iPad owners to browse the web more securely and access what might be prohibited content when using managed networks. The VPN removes ad trackers for privacy purposes and supports virtual locations (U.S., Canada, Germany, Singapore, and the Netherlands), which should let people get around some region-based restrictions.